When is the 2019 show? Home & Gift 2019 will take place from Sunday 14th to Wednesday 17th July 2019 in Harrogate. Can anyone visit Home & Gift? Home & Gift is for trade only, which means that you need to be able to prove you are a part of the retail trade. Exhibitors have a 'minimum order' policy and will not sell to members of the public. If you are in the process of setting up your own retail business, or are a student within the retail industry then you are more than welcome to attend. Register your interest to attend here. If you qualify for Buyers' Club (Indigo) membership, you will be contacted and upgraded before the show. How/when do I get my badge? You will be emailed an enterance voucher automatically after you have registered online. Bring this with you to swap for an e-badge to gain access to the show. Once you have completed you registration, you will be asked if you would like to register a colleague, please click on this to register another person. Please note that each visitor must have a unique email address. Entry to Home & Gift is free if you register in advance, you can do this here. If you don’t register in advance, you will be charged £20 entrance fee on the door. Home & Gift takes place across the HCC and the Majestic Hotel grounds. Please see the information on the plan your visit page. Of course, you simply need to keep hold of your badge and you can come and go as you please over the course of the four days. How do I become a member of The Buyers’ Club (Indigo)?  If you have attended Home & Gift for three years in a row, or you have attended three Clarion Retail Trade Events this year (Top Drawer Autumn, Top Drawer Spring, Pulse London), we will upgrade you to Buyers’ Club status. Please register as normal by clicking here, and you will be upgraded if you qualify. If you choose to bring your young child with you to the show, you must be responsible for the child, and be aware that we have no creche facilities. We do not promote Home & Gift as an environment for children. No children are allowed on-site outside of show opening times. The organisers of Home & Gift regret that they are not able to send out letters of invitation for visitors from overseas in order to help secure visa's. If your business is relevant to Home & Gift, you will have to provide evidence to the British Embassy in your country by submiting proof of your employment and the nature of your employers business. Please DO NOT contact the organisers with regards to this, as all requests for letters of invitation will be denied.